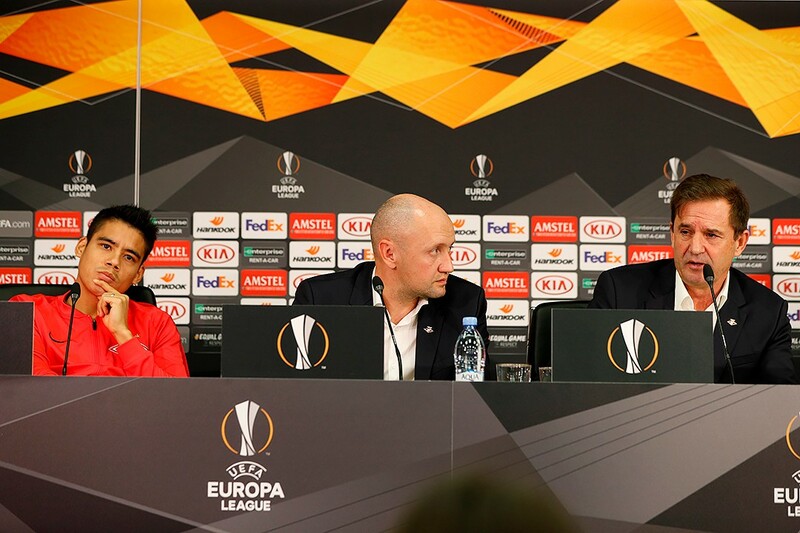 Our interim manager and Lorenzo Melgarejo faced the press ahead of the Rangers game in the Europa League. Here’s what they had to say. — You like to say that after rain comes the sun. Will it shine upon us tomorrow? — I hope it will. We have a vital game ahead. To qualify from the group stage, Spartak need to win tomorrow. We’ll do everything we can to get it. — Spartak mostly did a containment job in Glasgow. Is the team ready to play differently tomorrow? — Tomorrow we need to get the result first and foremost. We have a congested game schedule, so my job as a head coach is to make sure players recover between games. Physically, and, even more importantly, psychologically. Of course we pay close attention to tactics too. In Scotland a draw was an acceptable result — now we are thinking about a win only. Therefore we’ll play a more open, attacking style of football. — Do you expect complete backing from the home supporters tomorrow or do you think that, in this current climate, the team will actually have a harder time getting the right result? — I can say one thing only: I try to protect my team, my players, the best I can — I’m ready to shoulder the blame alone. If journalists, some of whom aren’t exactly impartial, want to put pressure on me with their articles — so be it. The players are the most important figures. It’s easier to perform at your best when you are calm and confident in your abilities. — The team is obviously under immense pressure right now. Do you have any ideas how to deal with that? Maybe a team event, some kind of get-together? — Yesterday we played tennis, for example. But unfortunately, we don’t have time enough for something like that right now, what with our schedule. If we had two weeks of pre-season, we’d definitely go somewhere together. The maximum I can do now is not overload my players with tactics. It’s important they just take pleasure from playing football. — Did you watch Rangers play Ufa at the qualifying stage? Anything that caught your eye? — No, I didn’t watch the games. Ufa played with five defenders, we usually play with four. 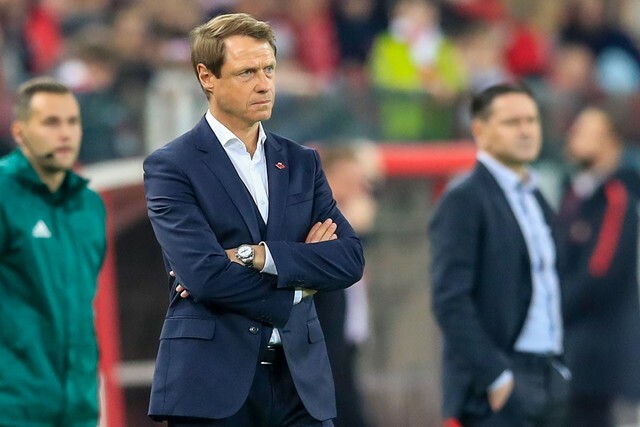 — Can we expect to see a heavily changed squad compared to the Ural game? — I won’t say who will start, of course. My players will be the first ones to find out the starting XI, tomorrow morning. 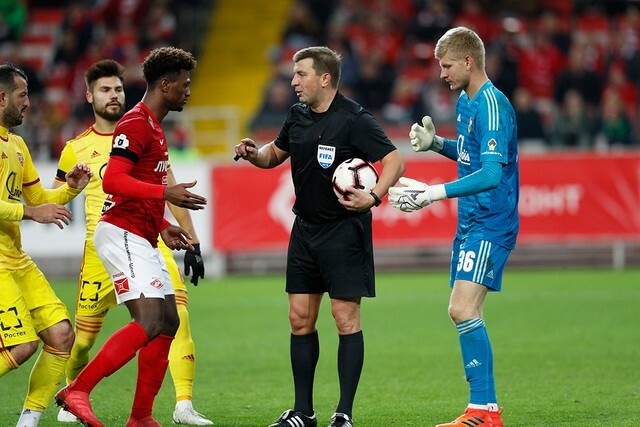 With regards to rotation — it has worked in Kazan, the late goal just spoiled the overall impression. We have then beaten Anji in the Cup. We were the better side against Ural too, has better chances, more shots on goal. But lost… That’s football. 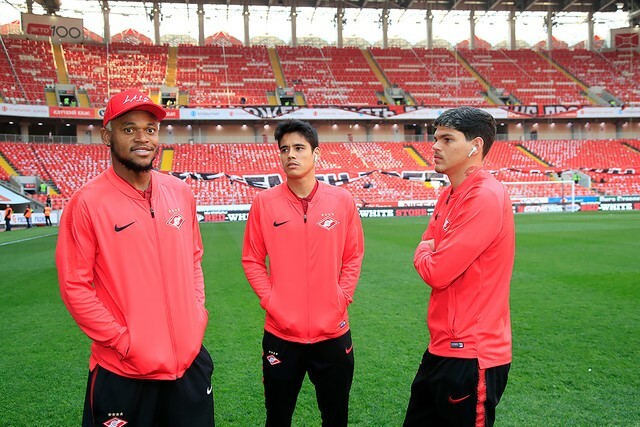 — We have an important game ahead, - said Melgarejo. — We want to qualify from the group. We also need to win to boost our confidence. We have studied the way Rangers play and I think we are ready for them.